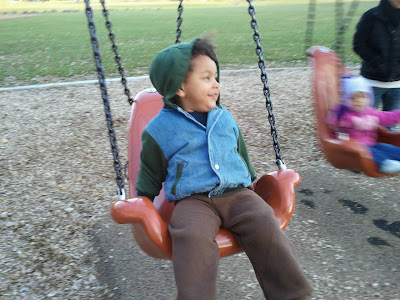 Today my toddler taught me… Yes, you can swing it by yourself. But it helps to have someone give you a little push. Next postMUPPETS VS. WILLOW SMITH "WHIP MY HAIR"